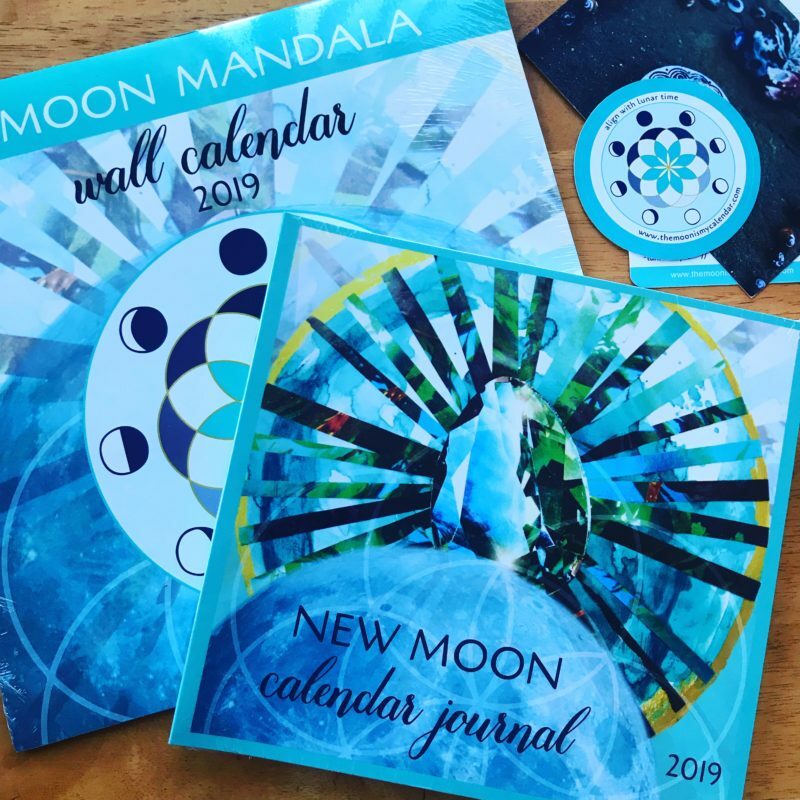 I am literally over the moon with excitement because I just received my New Moon Mandala planner & wall calendar from the lovely April at The Moon Is My Calendar. I’ve been using this planner for years now because it just makes total sense to me. I’m one of those gals that loves to notice cycles and patterns in everything I do and having this little planner shows how in alignment my creative process with great mama moon truly is. 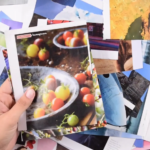 But what I love most about this planner is that it has helped me create a New Moon ritual that really sticks. 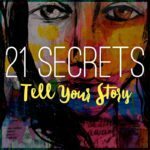 Each New Moon cycle has a space to draw/write your intentions — and by the end of the year you then have a beautiful journal of art created as ritual. 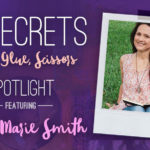 I highly recommend adding this little jewel to your 2019 creative practice and my sweet friend April is generously discounting 13% off your order for all Dirty Footprints Studio Friends when you use coupon code MOONFOOTPRINTS at check-out. 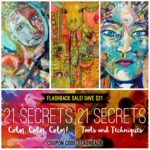 Hop, skip, & foxtrot on over to her website & dig in!! 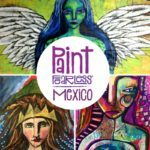 Come to Paint FEARLESS Mexico — Early Bird Sale Ends Friday!